Woven™ Supima® Premium Cotton Sheets from Malouf on Vimeo. 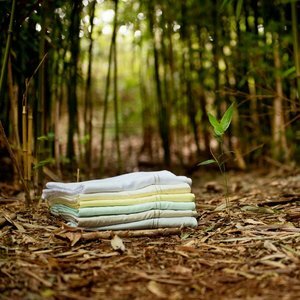 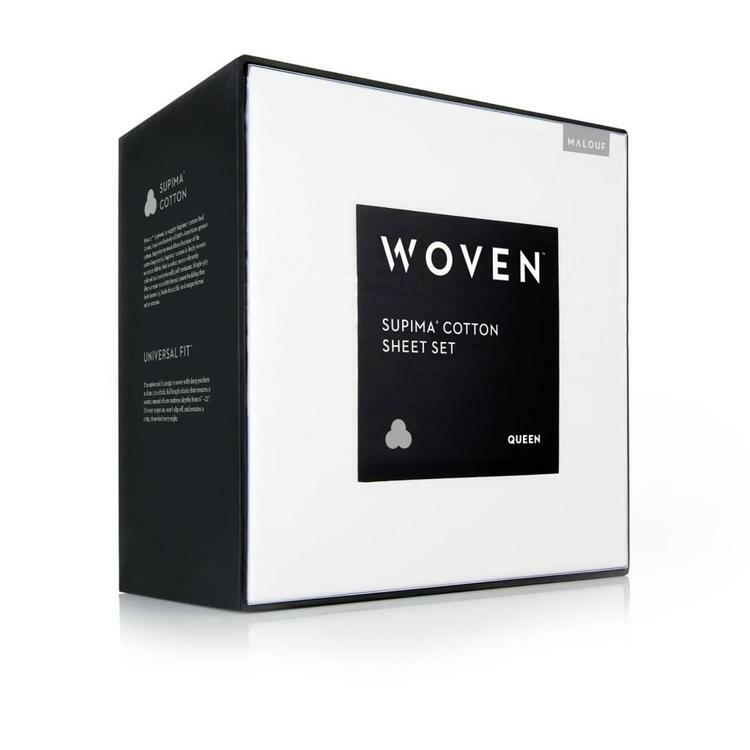 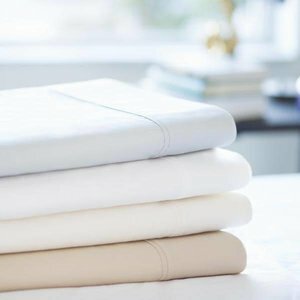 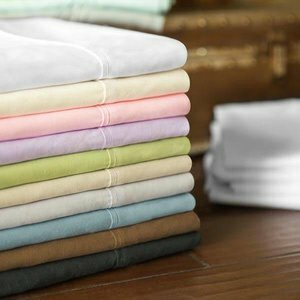 Our Woven™ Supima® Premium Cotton Sheets are made of superior extra-long staple cotton that is 100 percent American-grown. The fibers are an impressive 35 percent longer than typical cotton and produce smoother, softer, and cleaner yarns. The result is luxurious fabric that gets even softer with every wash. Twice as strong as regular cotton, Supima cotton resists pilling, breaking, and tearing. Supima cotton represents the top one percent of fine cotton and is verified by the Supima association. 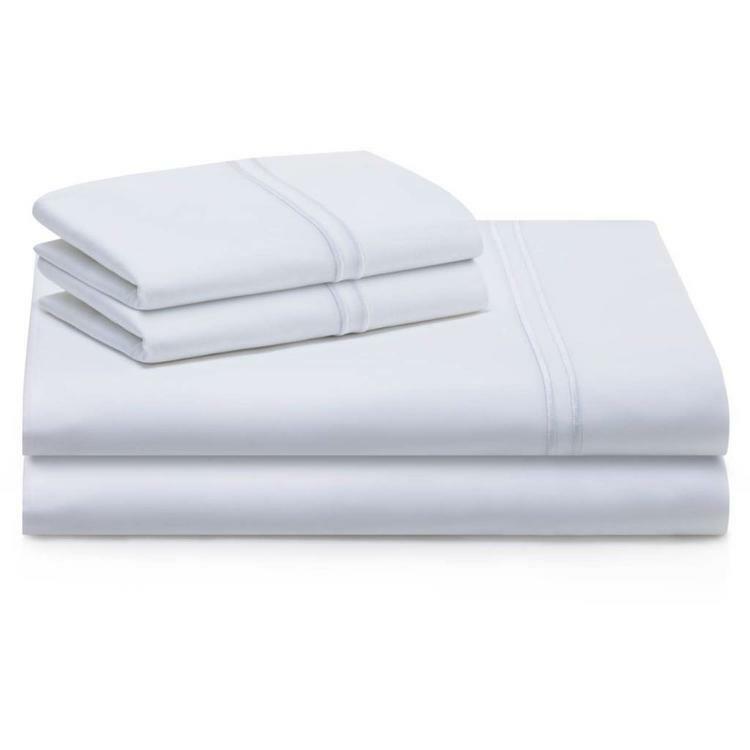 Our sheets feature a lustrous sateen weave and drape beautifully. 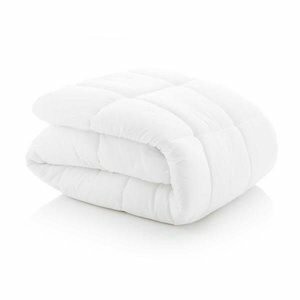 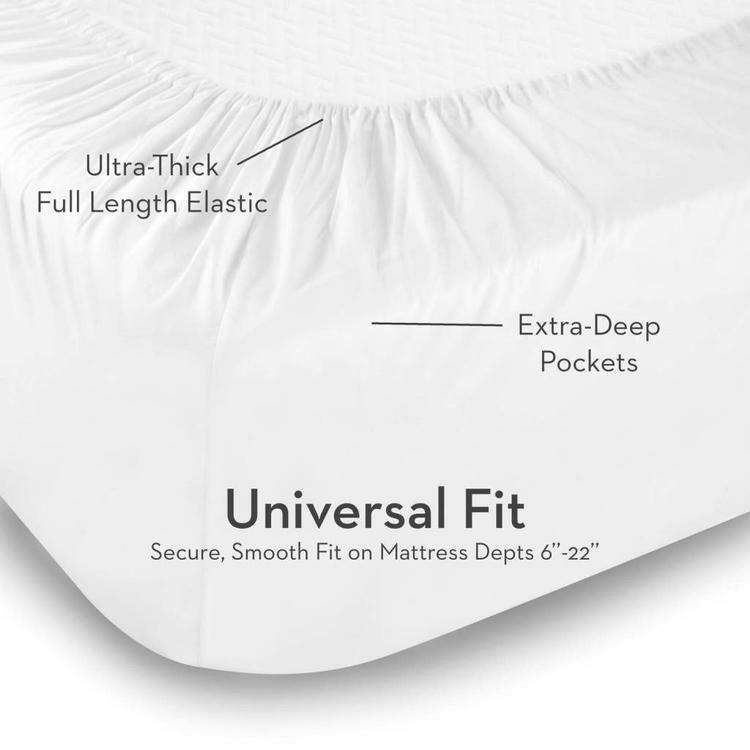 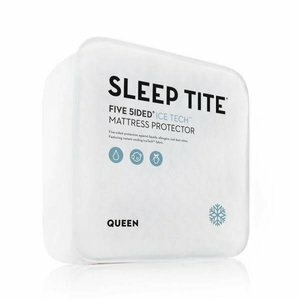 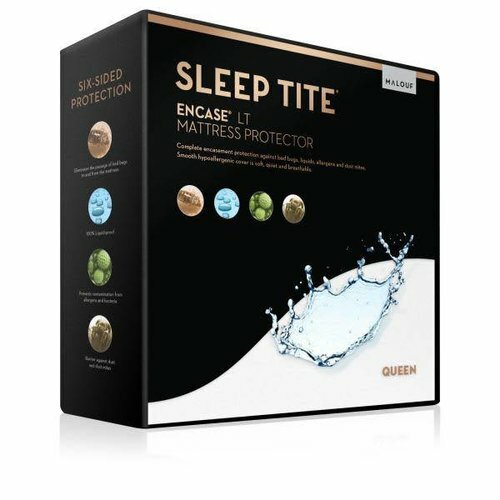 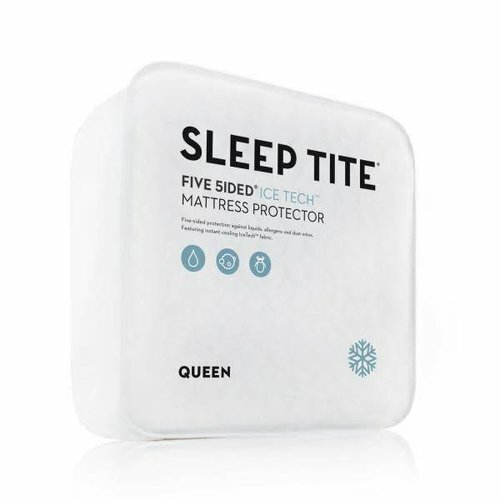 Crafted with extra-deep pockets and impressive elastic lining, these sheets perfectly fit low-profile mattresses starting at 6 inches up to high-profile mattresses of 22 inches. 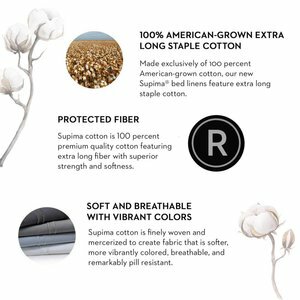 We confidently stand behind this superior fiber with our industry-leading 5-year warranty.